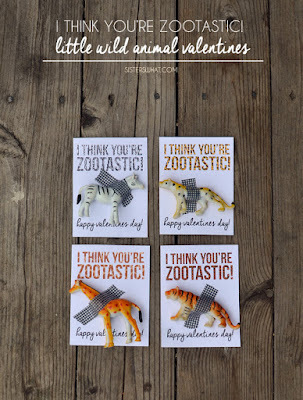 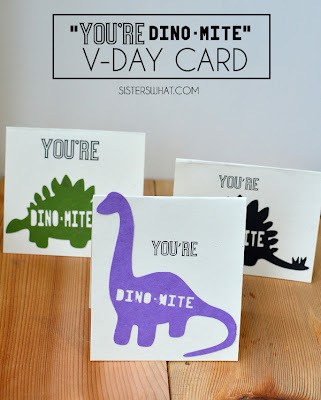 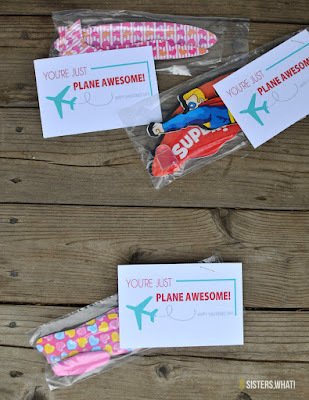 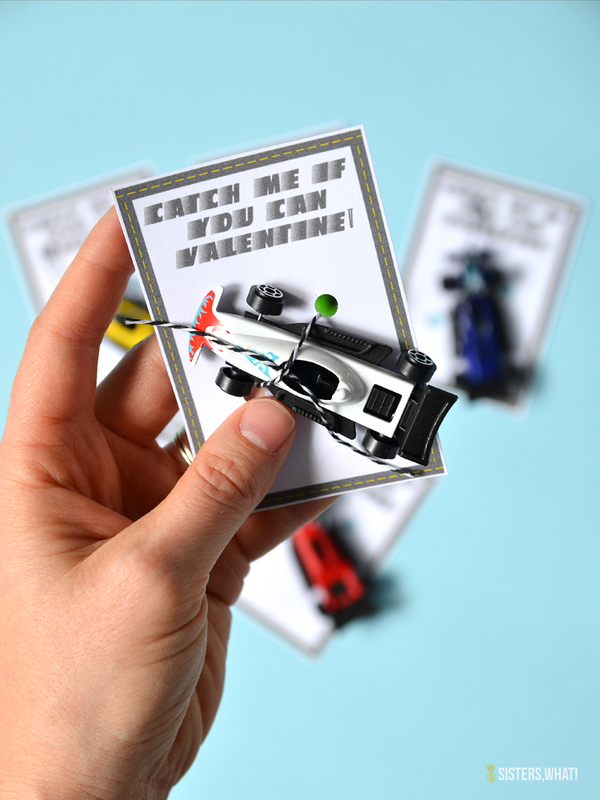 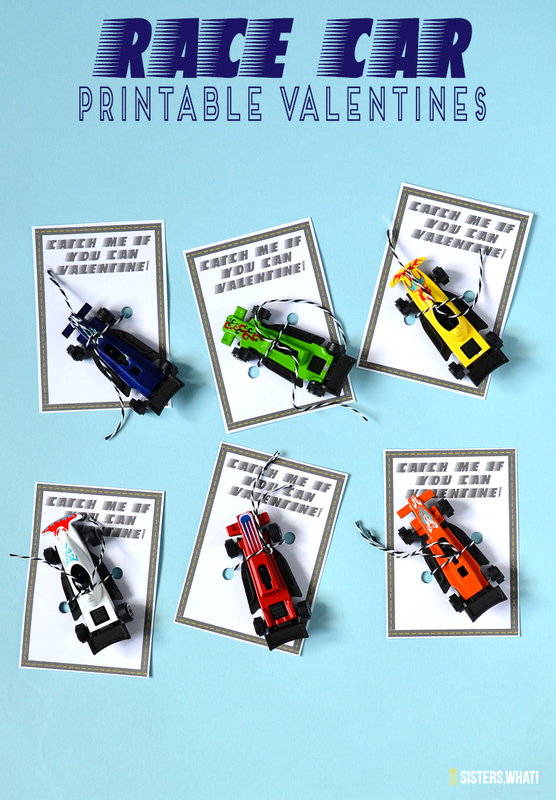 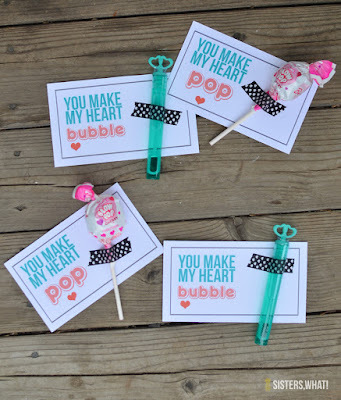 ' Kids Race Car Non Candy Valentines Printable - Sisters, What! 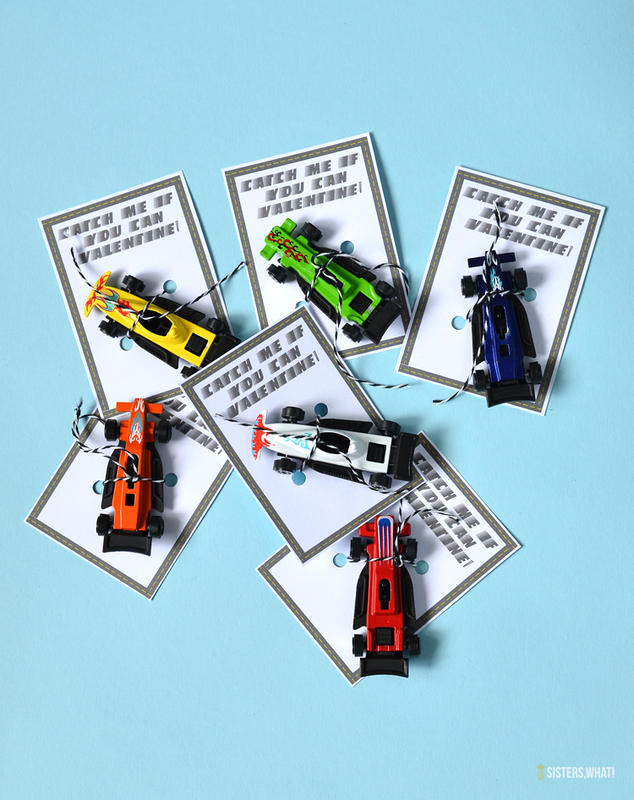 This year they both picked out cars, which I found a big set at Oriental Trading, which is perfect since we needed enough for my 1st graders whole class. I also let him come up with a catch phrase and he went with something fast since everything that is fast is his favorite.